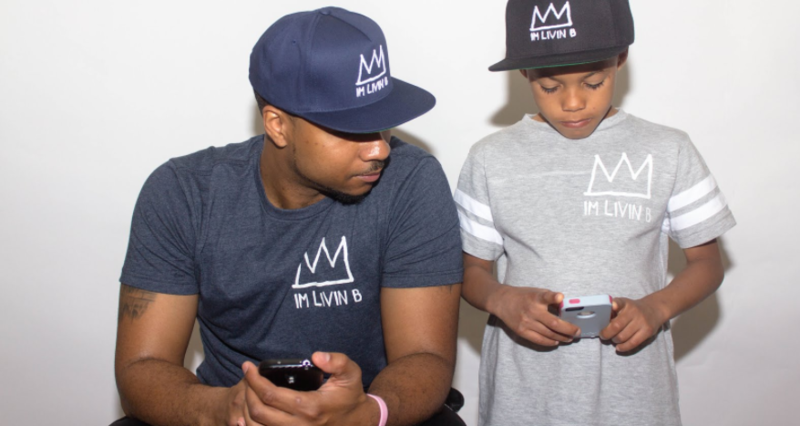 Established in 2011, “ImLivinB” was created to help people express their way of living, without saying a word. Made for the rich, the poor, the famous & the nameless, under one condition… That they are “Livin” life to the fullest through any situation, good or bad. What does the “B” mean? 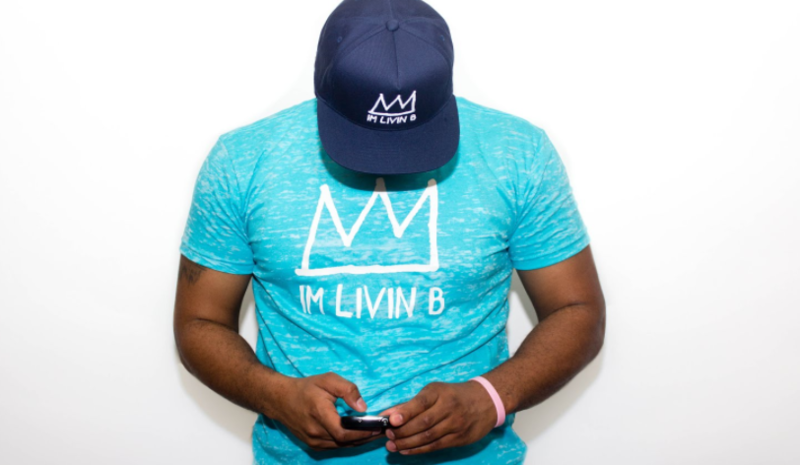 The “B” in “ImLivinB” can mean anything from Big, Bold, Blessed, etc. 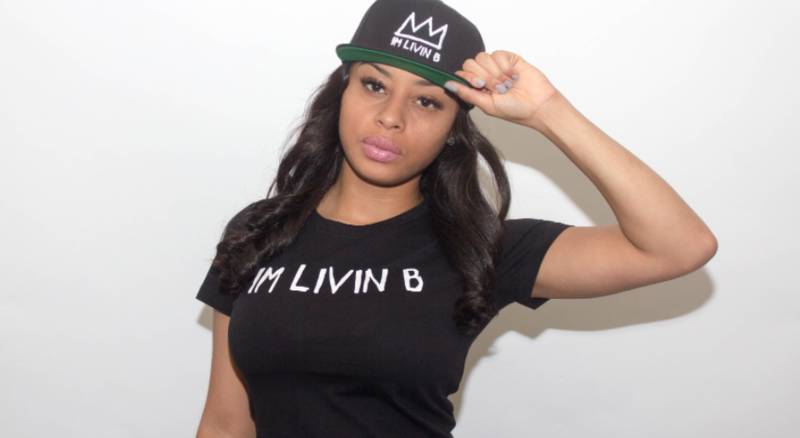 As long as you are truly “Livin”, we here at “ImLivinB” Apparel leave it up to you to make your own interpretation. 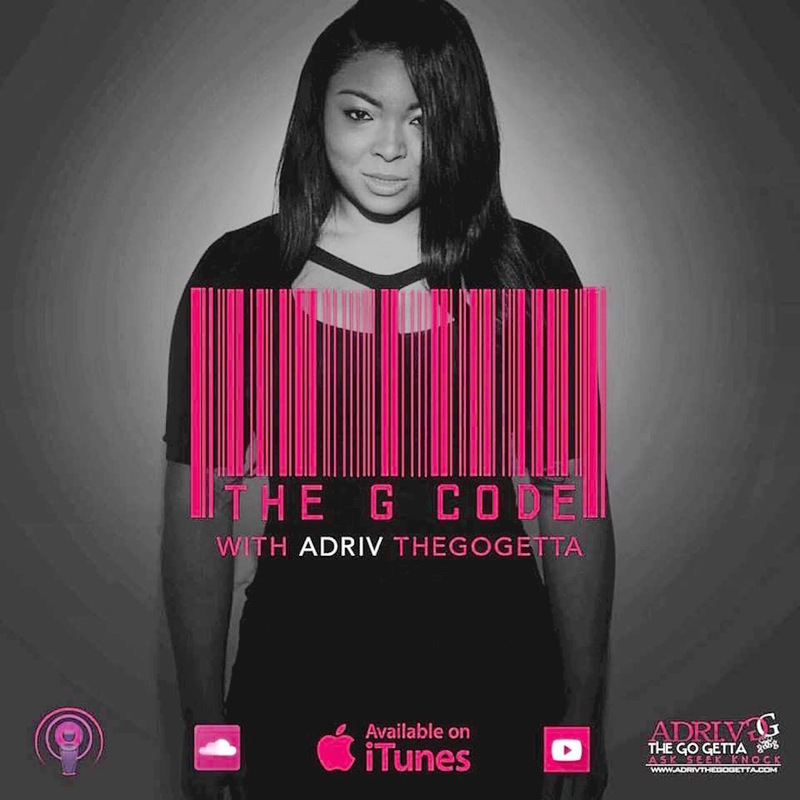 Listen to this weeks episode of The G Code as we talk with Kiki Kitty celebrity Fashion Designer, creator of K.Milele and woman who is passionate about her ish! 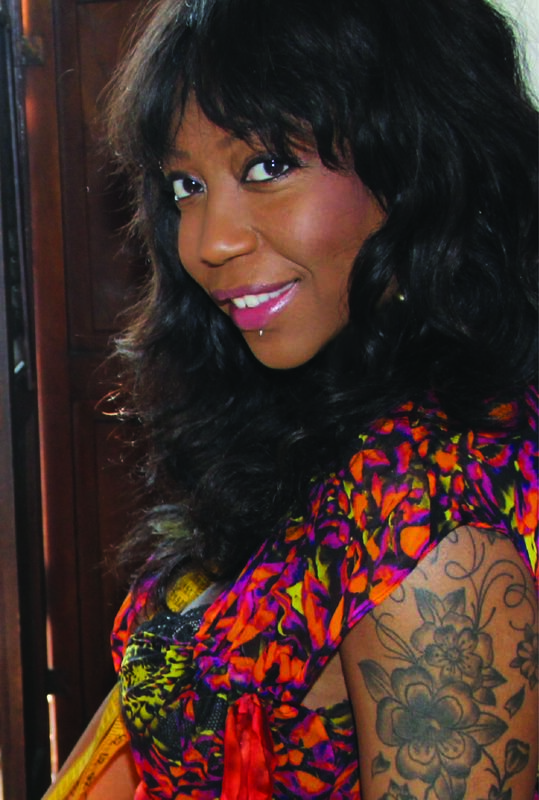 Fashion veteran Kianga “Kiki Kitty” Peterson has enjoyed over 2 decades of success as the most sought after fashion consultant in the industry. Known for building fortune 500 brands from the ground up, managing design teams, directing product licensing, and managing millions of dollars worth of production in Asia and Europe has kept Kiki at the top of the game. Kiki’s uniquely artistic approach to design is evident in all the brands she’s developed over the past 20+ years. With a flair for the celebrity brands market, Kiki has developed collections for your favorite celebrities including; Jay Z, Nelly, Nicky Hilton, Jennifer Lopez, Sean Combs, Justin Timberlake, Beyonce and Nicki Minaj. 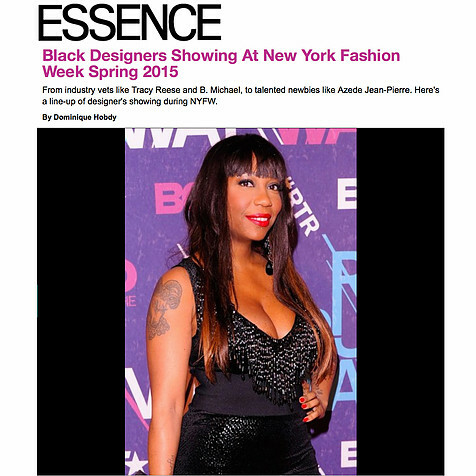 And continues to work closely with her mentors, fashion moguls; Elliot Lavigne and Daymond John. Kiki’s entrepreneurial spirit keeps her busy. Beyond managing her successful consulting firm KAK360, she launched her own luxury resort collection K.Milele in 2013. K.Milele has seen tremendous growth since its initial launch, and has recently cemented a partnership with Orpheus showroom in Dubai.